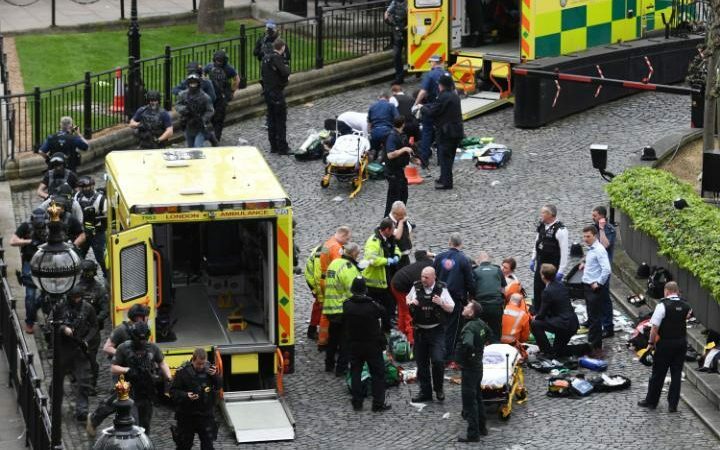 Earlier today, on March 22nd, a significant occult date and the beginning of what is known as the forty day season of sacrifice, the Westminster terror incident took place, as was reported. The attack involved a man driving into a crowd of pedestrians outside of the House of Parliament, hitting 12 and injuring ten in the process. After slamming his vehicle into a railing, he managed to break into the building and stabbed a police officer before being gunned down by armed guards. UK authorities declared the incident a terror attack, but have offered no suspects and no subversive group has claimed responsibility as of yet. This event took place on the one-year anniversary of the Brussels attacks. Coincidence? According to The Mirror, the following image was captured of the gunned down suspect as he was being taken into an ambulance shortly after police shot him at around 2:30 pm local time. The attacker appears to be a middle-aged Asian man. No manifesto of his intention has surfaced as of yet—a crucial piece of evidence needed to support the authorities claim of terrorism. 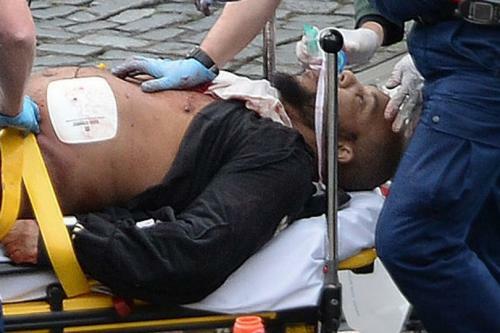 Here is an image of what authorities believe occurred during the attack. The attacker was driving an SUV that hit 12 pedestrians in the initial event. We were taking photos of Big Ben and we saw all the people running towards us, and then there was an Asian guy in about his 40s carrying a knife about seven or eight inches long. And then there were three shots fired, and then we crossed the road and looked over. The man was on the floor with blood. He had a lightweight jacket on, dark trousers and a shirt. He was running through those gates, towards Parliament, and the police were chasing him. Mail journalist Quentin Letts saw the incident out of the window of a Commons office. He told the BBC: "We heard this sound that sounded like a car crash…. Then we saw a thick set man in black clothes come through the gates where people would normally drive cars. This man had something in his hand. It looked like a stick. He was challenged by two policemen. The policeman fell down. We could see the man in black moving his arm in a way that suggested he was either striking or stabbing." 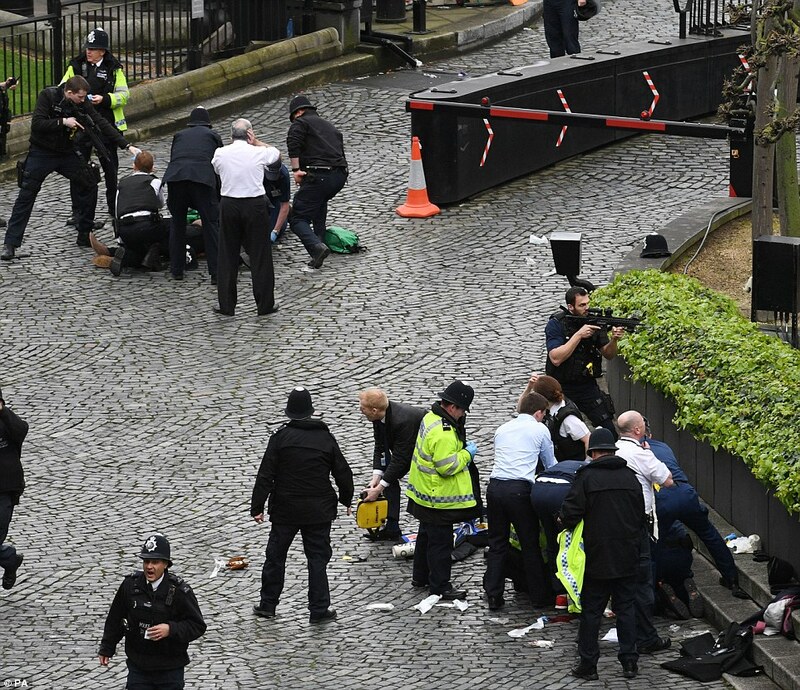 Kevin Schofield, the editor of PoliticsHome.com heard "a very loud bang" from the press gallery inside the Houses of Parliament followed by lots of shouting and men running around. He initially thought it was a car crash but then he looked outside the window to a heavily-guarded area outside which is out of bounds to the public. He told Sky News: "Someone rushed through, attacked a policeman, a policeman went down, another policeman came and he was rescued. The man who had assaulted him got up and he appeared to be carrying either a knife or a gun. Then we heard gunfire, lots of gunfire, maybe five or six rounds. All I remember seeing is the man approaching the police officer probably with a knife and then there was gunfire." Eyewitness Rick Longley described the attack saying: "We were just walking up to the station and there was a loud bang and a guy, someone, crashed a car and took some pedestrians out. They were just laying there and then the whole crowd just surged around the corner by the gates just opposite Big Ben. A guy came past my right shoulder with a big knife and just started plunging it into the policeman. I have never seen anything like that. I just can't believe what I just saw." After the incident, Radoslaw Sikorski posted a video to Twitter purporting to show people lying injured in the road on Westminster Bridge. Mr Sikorski, a senior fellow at Harvard's Centre for European Studies, wrote: "A car on Westminster Bridge has just mowed down at least 5 people." People outside the palace could be seen running from the scene when the shots were heard. 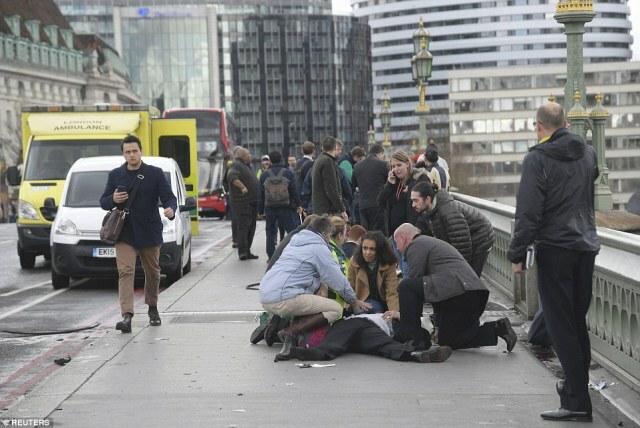 An eye witness said that a car was seen to mow down five people on Westminster Bridge. 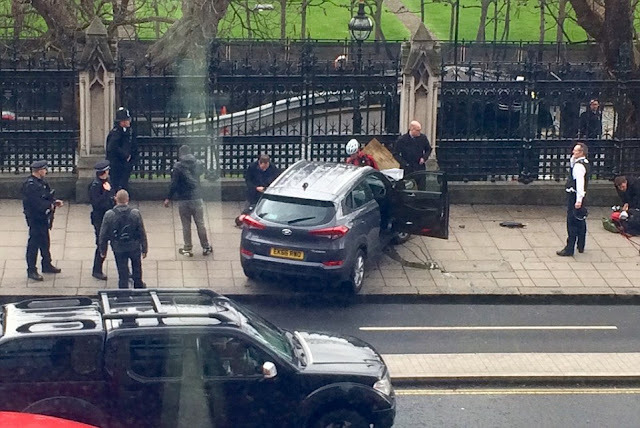 Police are then believed to have shot a man who tried to enter the Parliamentary Estate. The dramatic incident comes weeks after it was revealed that UK security services have foiled 13 potential attacks in less than four years, while counter-terrorism units are running more than 500 investigations at any time. The official threat level for international terrorism has stood at severe, meaning an attack is "highly likely," for more than two years. Liberal Democrat transport spokeswoman Baroness Randerson said countries seem to have been "singled out based on religious beliefs." "Of course safety is paramount at all times and we all need to remain vigilant but this ban needs to be explained in detail," she said. March 22nd is a day of special importance because it marks the 3rd day after the Sun begins its rise out of the Southern Hemisphere on March 19th. It is symbolic of resurrection from death, which is an astrotheological theme of a great many world religions reaching back into antiquity. In Christianity for example, Jesus is said to have died on the cross, and rose from the grave after three days, described as: the risen Christ, the light of the world, the savior of the world, bringing the life of spring to places ravaged by the death of winter. When the Sun crosses the equator on or around March 19th it is said to be rising from the grave, or out of its tomb in the Southern Hemisphere. The third day after this process begins, the resurrection is complete, marked by the 22nd of March. The number 22 also symbolizes rebirth in kabbalistic tradition. To further underscore the three-day resurrection allegory, the 12 houses of the Zodiac can also be considered 12 great days of the calendar year. When the Sun dies on the cross, on December 21st, it spends three days in the tomb of death, three months after the Winter Solstice. The sunrise on 22nd of March is the first day after three great days of the Zodiacal calendar, symbolically depicting the time when the Christ rises from the tomb of death or the Season of Death. 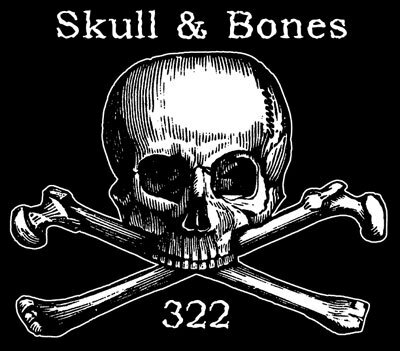 March 22nd is also numerically associated with the Skull and Bones society of Yale, which uses the numbers in their symbolic imagery. The Skull and Bones society is an infamous organization that has ties to organized crime, drug- and human-trafficking, occultism, human sacrifice, and much more. It is arguably one of the more insidious occult orders in the world but acts as a military arm of the Western Cabal. It has as its members, John Kerry, George W. Bush, and many other high-level political figures. 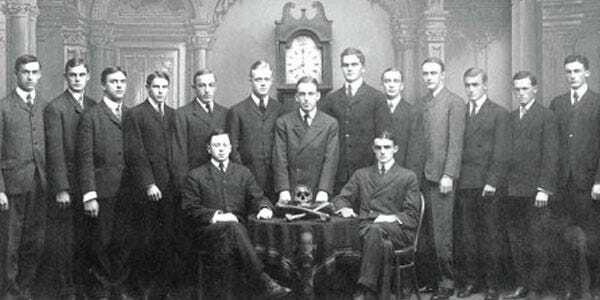 Within occult circles, the organization is regarded as one of the coldest and unforgiving. 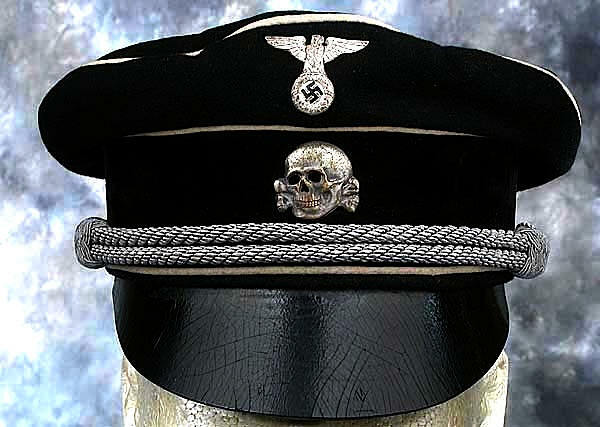 It is said that Hitler's SS were also associated with the group, which took the skull and bones symbol for their uniforms. According to initial reports of the Westminster attack, the suspect is an "Asian-looking man," not the stereotypical terrorist suspect. 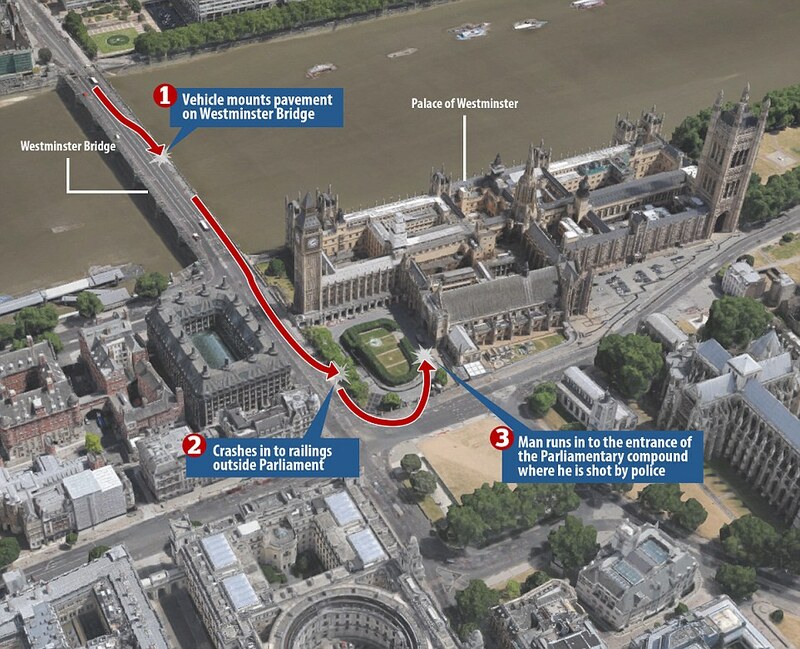 Scotland Yard's choice to label the incident a terrorist attack doesn't appear to be based on evidence. These two points suggest that the event is being enfolded into the war on terror narrative, and is, therefore, likely a false flag attack. Recall that false flag attacks are psychological warfare operations targeting the minds of the masses. Real or fabricated events can be used to further an agenda or maintain an illusory narrative. The world needs to believe in the "boogieman" terrorist. As such, the propaganda media need only label an event "a terrorist attack" to reinforce the agenda. And while some false flag attacks appear to be completely fabricated, some events are very real. At this stage, it appears that there were, in fact, people injured in the attack, unlike the Sandy Hook incident, which seems to be entirely fabricated. For now, there is no evidence whatsoever that the suspect had any terrorist leanings or associations. But if the terrorist narrative continues to be pushed by the media, likely evidence connecting the suspect to terrorist groups will surface. Whether the suspect was acting alone or was supported by an intelligence service remains to be seen. Recall that terrorist attacks have been fabricated, en masse, by the FBI since the September 11th, 2001 WTC attacks. Given this historical precedent, it stands to reason that the Westminster event could have been partially staged insofar as the suspect was entrapped into conducting the attack. This is merely the first day of a 40-day period of time that historically has seen many false flag attacks take place. The predictions made in the article published several days ago appear to be confirmed. There is a preponderance of evidence now on hand to confirm that this window of time is in fact something the dark occultists take seriously. As a people seeking freedom and an end to tyranny, we would do well to unite and spread this information far and wide so that others are not deceived, and no more false wars are fomented. Note: Due to the time sensitive nature of this article, it was released without editing. If you spot a typo or error, please send corrections to sitsshow@gmail.com, with the headline and error. The preceding text is a Stillness in the Storm original creation. Please share freely. Like our work? Support this site with a contribution via Paypal. This article (BREAKING: Westminster Terrorist Attack (False Flag?) Occurs on First Day of Occult Season of Sacrifice (3/22)) by Justin Deschamps originally appeared on StillnessintheStorm.com and is free and open source. You have permission to share or republish this article in full so long as attribution to the author and stillnessinthestorm.com are provided. If you spot a typo, email sitsshow@gmail.com.